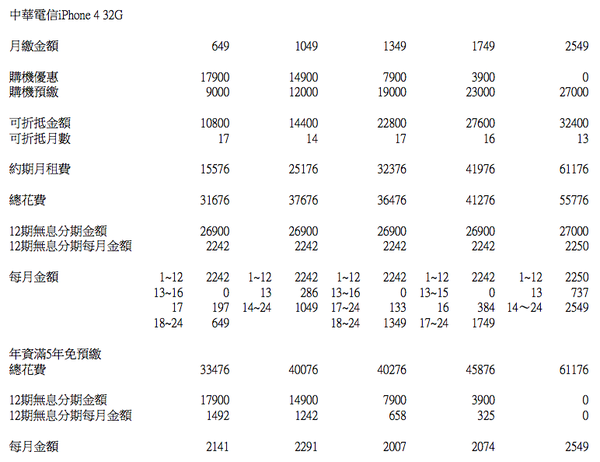 蘋果公司日前正式釋出支援 Windows 7的 Bootcamp. 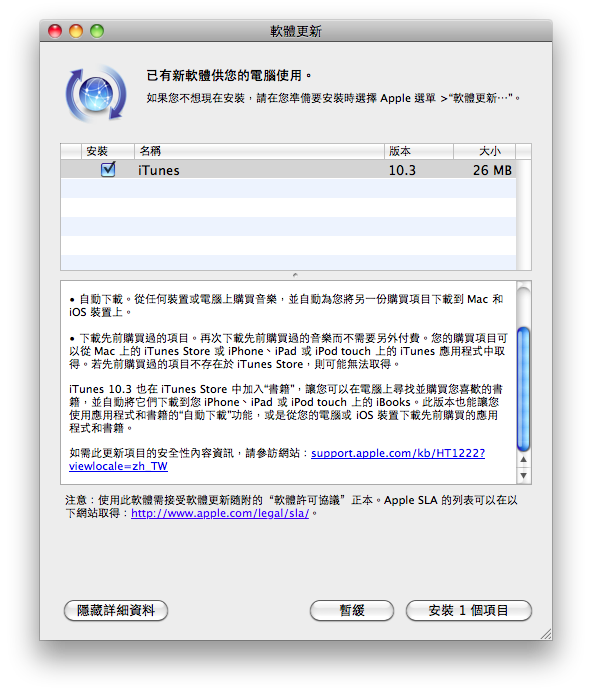 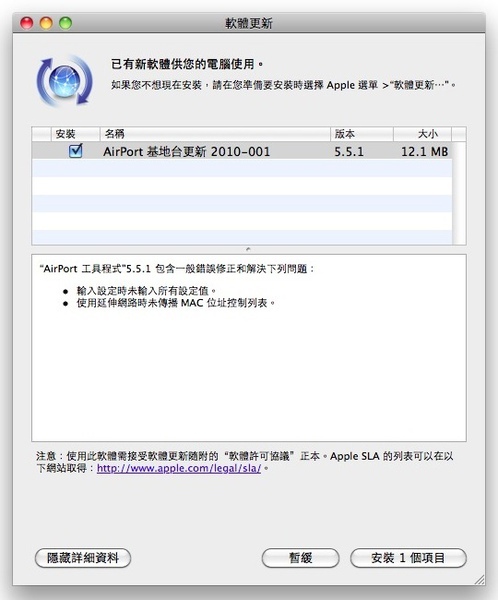 軟體更新名稱為 Boot Camp 3.1 Update 64 bit 及 Boot Camp 3.1 Update 32 bit. 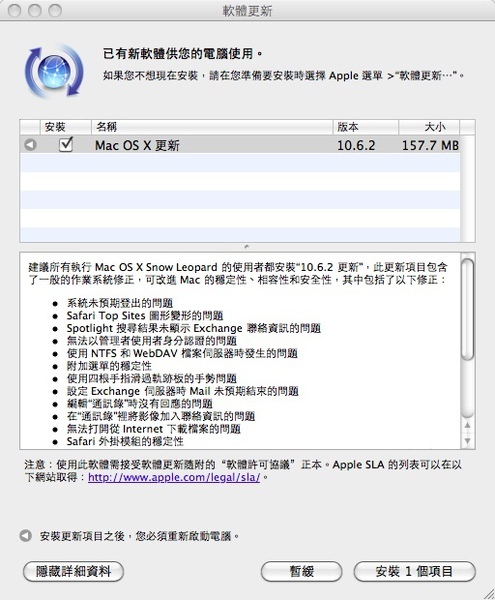 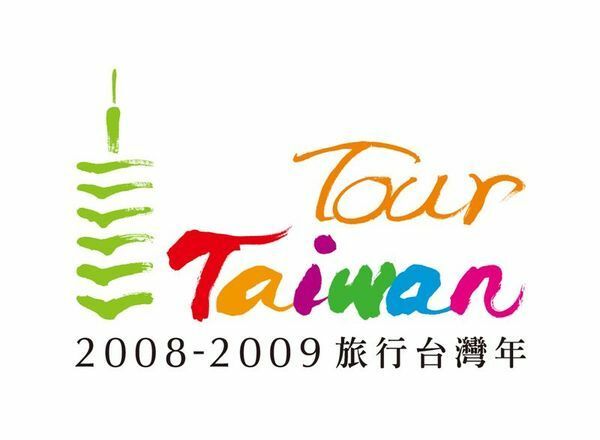 新 發佈的 Boot Camp將支援家用進階版, 專業版及旗艦版的 Windows 7. 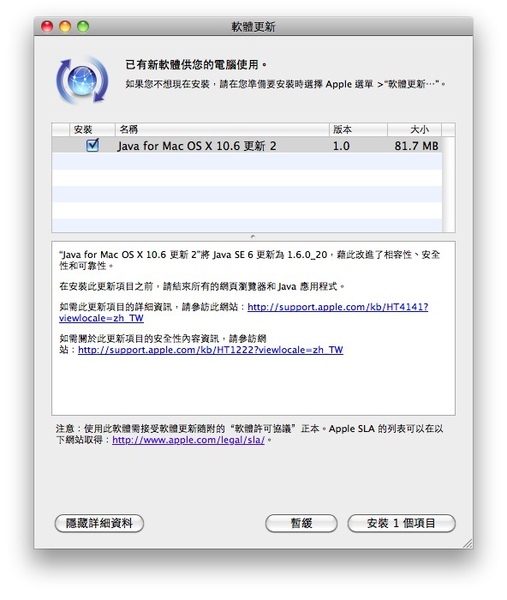 更新內容主要針對在 Boot Camp環境下使用 Windows的觸控軌跡版問題, MacBook Pro 系列音源孔未始用時出現紅光的問題及支援無線鍵盤和新款 Magic Mouse.